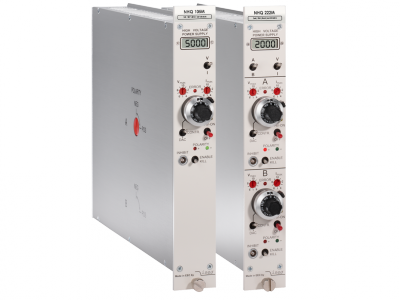 iseg provides Multichannel High Voltage hardware with a high channel density and excellent electrical characteristics. 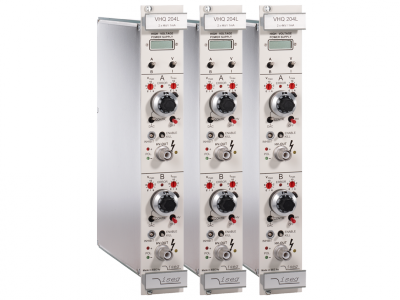 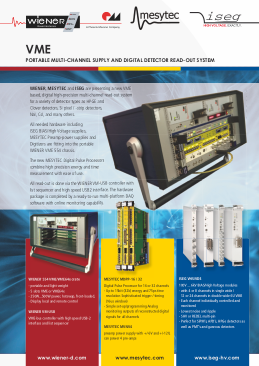 The 19“/ 6U Eurocassette standard based modular high voltage system is the iseg vendor specific multichannel standard. 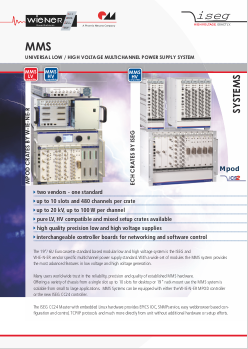 With a wide set of modules the MMS system provides the most advanced features in high voltage generation. 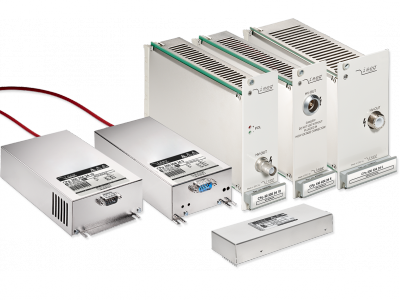 Many international customers trust in the reliability, precision and quality of iseg modules. 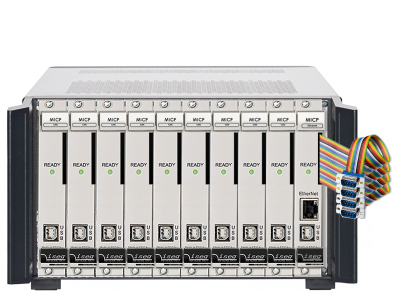 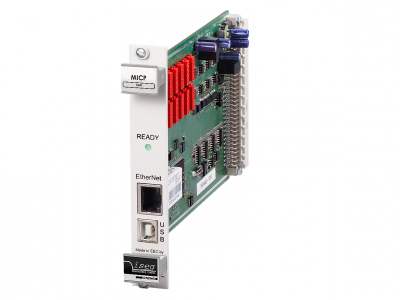 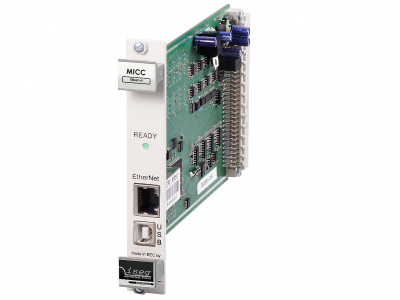 Together with the browser based control and configuration server iCS iseg delivers cutting-edge solutions for high voltage applications. 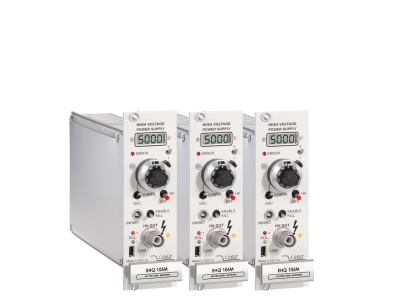 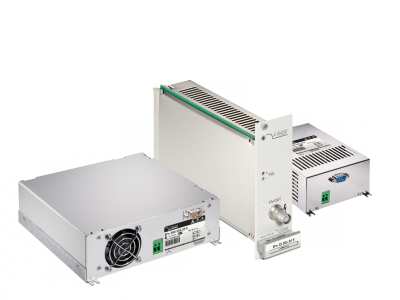 In the MMC system analog DC/DC modules of CPS, DPS and EPS series can be controlled digitally as a system. 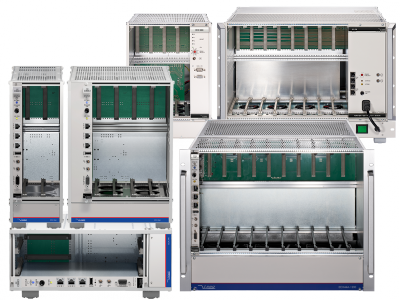 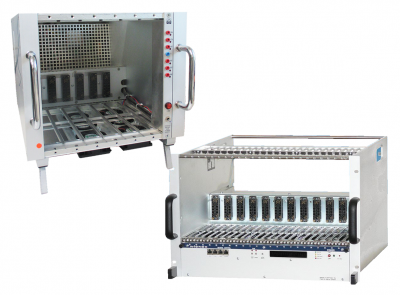 MME can be used for combination of front-panel-controllable EHQ modules as an ideal modular labsystem. 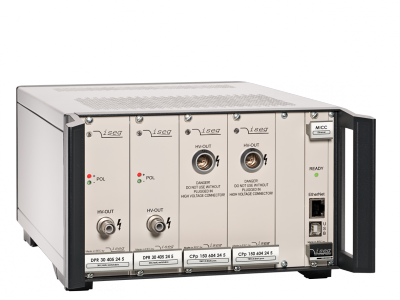 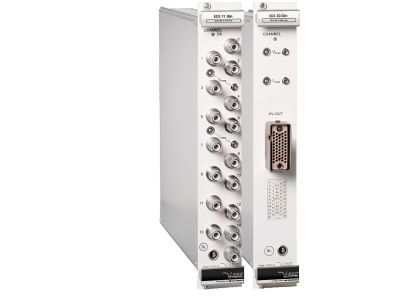 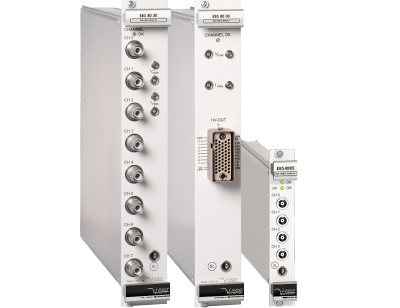 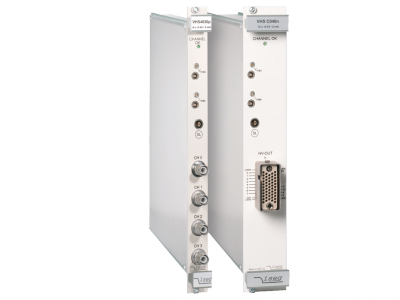 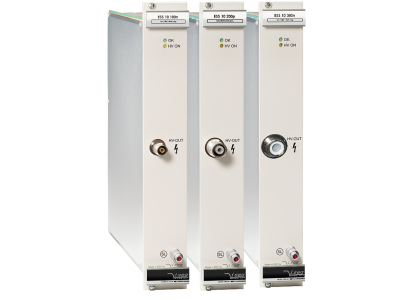 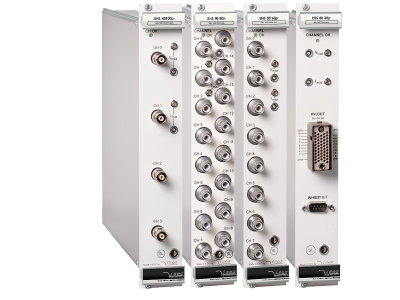 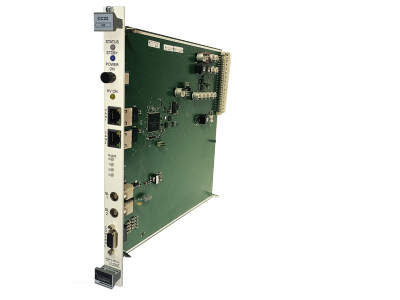 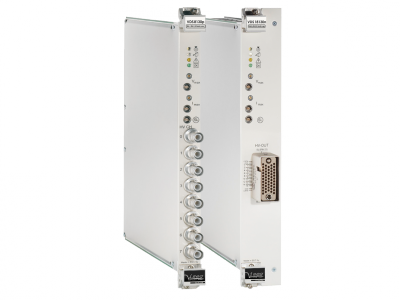 The MMP version of 3U systems is ment to be used for clustered operation of PHQ modules for PMT supply. 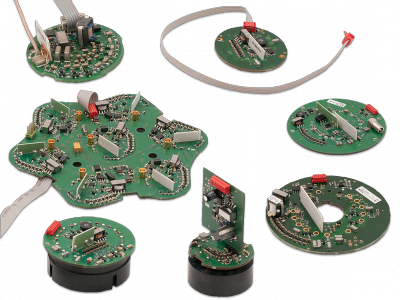 The Large Hadron Collider (LHC) is the world´s largest particle accelerator, a 27 kilometre long ring of superconducting magnets. 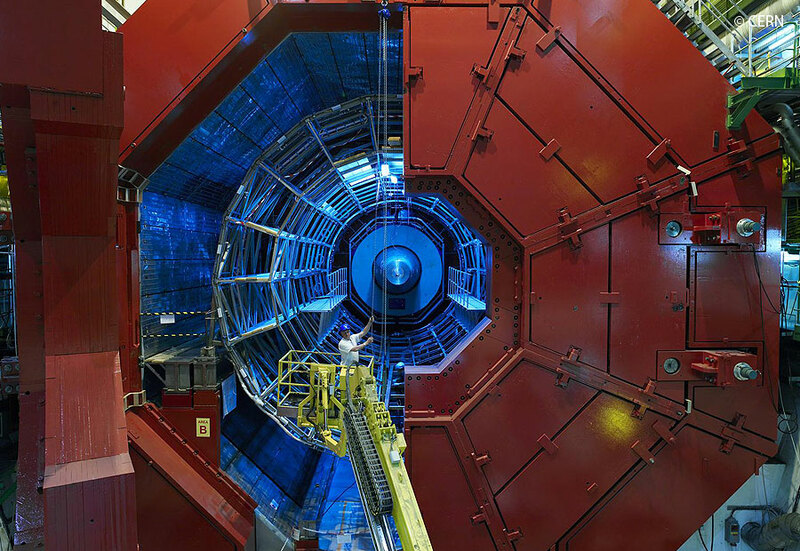 In this accelerator there are four particle detectors (LHCb, Atlas, Alice and CMS), these are the four experiments from CERN. 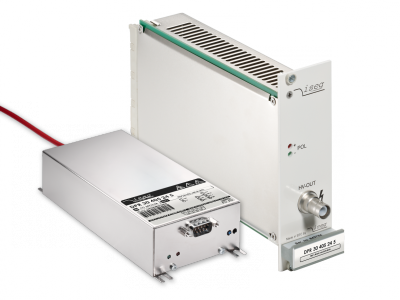 iseg delivered EHS and EDS modules for the LHC-B, Atlas and Alice detector. 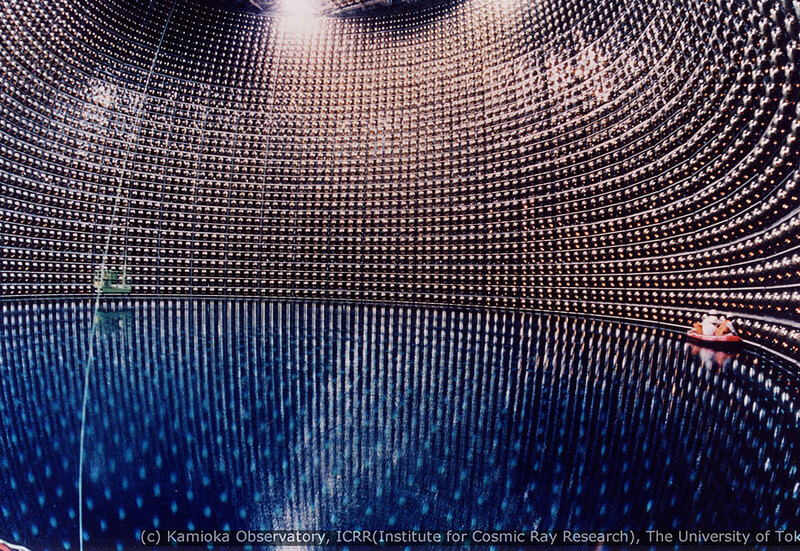 Super - Kamiokande is aneutrino detector near the Japanese community Kamioka. 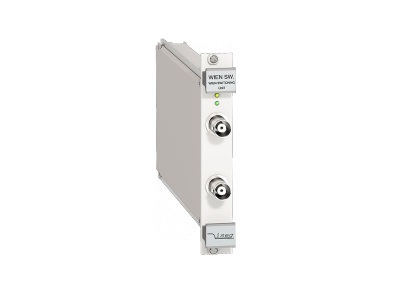 The detector observe in addition to the observation of neutrino proton decay. 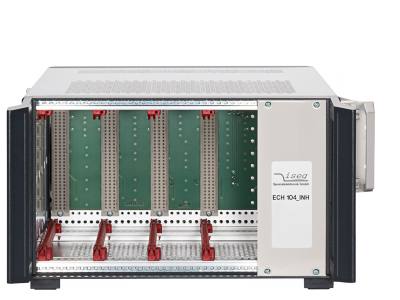 iseg delivered 510 modules of an adaptation of the distributor HV-modules EDS 18325p-K, a modified module EDS 18330p with 2.5 KV output voltage and 24 channels.